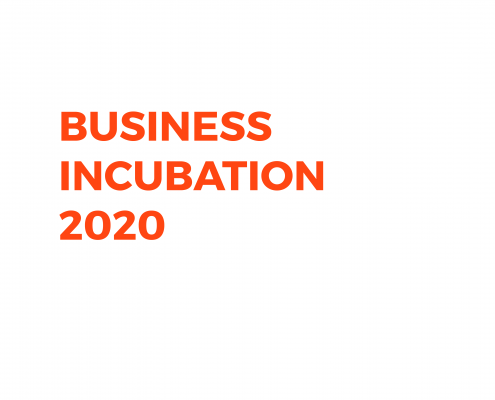 We collaborate with various incubators and institutions to enable knowledge-sharing and growth within life sciences. 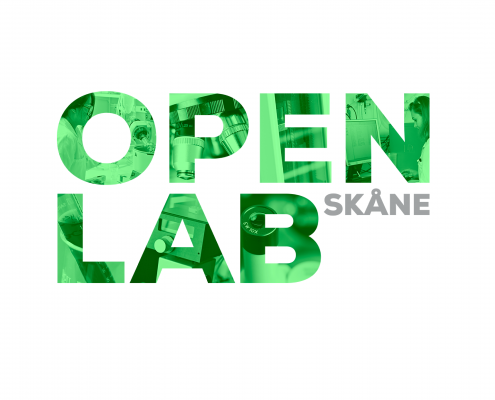 The Lean Landing network consists of 26 partners, accelerators and incubators from across the North Sea Region, i.e. Denmark, Sweden, Norway, Germany, Holland and UK. 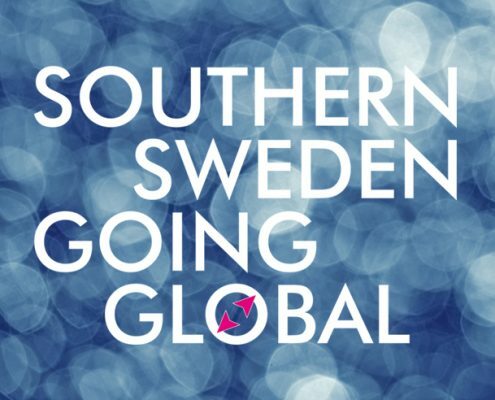 Together, we have boots on the ground in all six countries, enabling us get you quickly in touch with new customers and partners. The Lean Landing network provides hands-on knowledge and local insight into anything from business laws to cultural etiquette in markets far from home. 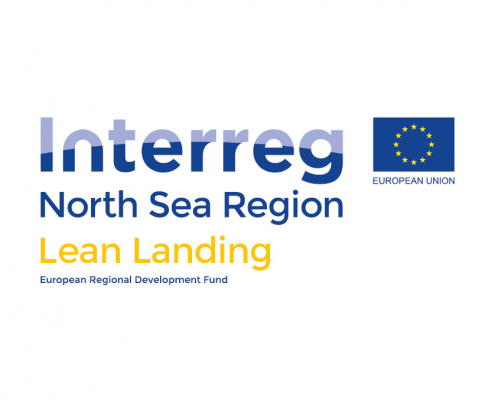 The Lean Landing programme allows partners to use office facilities at incubators and accelators across the North Sea Region. Supported by the European Regional Development Fund.